Silver rose 42-cents per ounce (+3%) last week, even though gold declined $6 (-0.5%). Silver rose from a long stretch under $14.30 last Friday morning at 8:00am Eastern time, reaching $14.70 shortly after noon Friday. Ole Hansen, head of commodity strategy at Saxo Bank, said that investors seem to be taking advantage of silver’s underperformance, as it recently hit a multi-year low when compared to gold prices. Silver then fell back to $14.55 on Monday but it is still performing better than gold over the last few days. #1: Silver is Down more than Gold, but Silver Rises Faster than Gold. Silver is like “gold on steroids” once gold starts rising again. In the 1970s, gold rose 24-fold, from $35 to $850, but silver rose 39-fold, from $1.29 to $50. 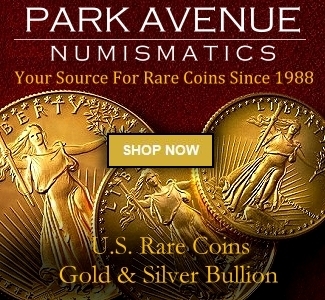 Again, from 2001 to 2011, gold rose 650% (from $255 to $1,920) while silver rose 1,100% (from $4.06 to $48.70). 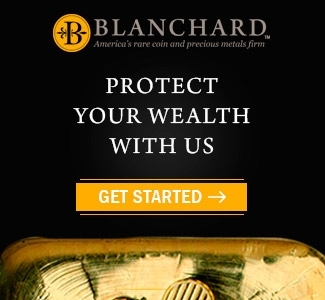 Silver is a much “thinner” market than gold – representing only 0.01% of the world’s financial wealth. 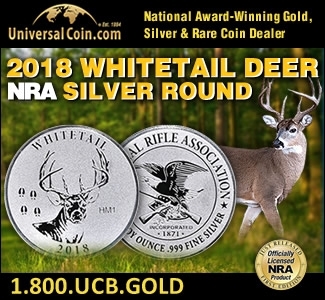 In rough terms, the world owns $7.5 trillion in gold but only $50 billion in silver – a 150:1 ratio – so a similar amount of demand in both metals sends silver up faster than gold. Gold has only marginal use as an industrial metal, but silver has massive and growing uses in industry. Silver demand from industrial use represented 60% of all demand in 2017, and that percentage is expected to grow in 2018 and 2019. 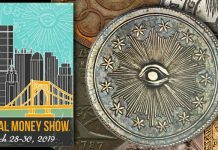 The biggest percentage growth in silver applications now comes from China, in electronics, solar panels, high-capacity batteries, brazing alloys and biocides as well as the traditional photographic uses. Silver iodide is used for producing artificial rain, a valuable application in the drought-ridden parts of the planet. Silver is also essential for the photovoltaic cells which make up solar panels, a popular form of alternative energy. #3: There is a Silver Supply Shortage, Especially Depleted Inventories. 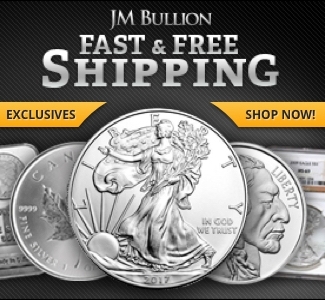 Due to lower silver prices in recent years, new silver supplies have not been coming to market as fast. Profit margins have also shrunk substantially, reducing exploration budgets for finding new supplies. 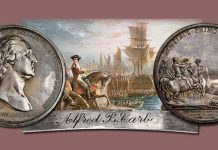 To meet current demand, companies, governments, dealers and exchanges have drastically drawn down their inventories of silver. 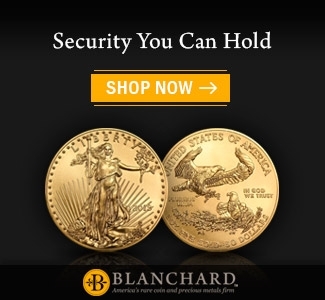 The only significant inventories left are those in exchange-traded funds (ETFs), which are required to hold bullion to back their funds. The cupboards are nearly empty in governments and dealer inventories. If demand were to suddenly surge, investor needs could not be met by existing supplies, so the price could rise fast. 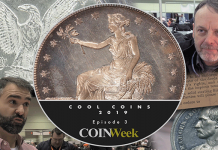 #4: Silver is “Poor Man’s Gold,” the Affordable Precious Metal. 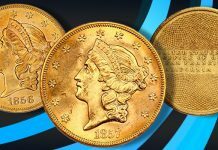 Beginning investors can’t necessarily afford the multiple thousands of dollars necessary to buy multiple gold coins or more than one rare gold coin. Silver is the natural place to start, for as little as $20. Since silver tends to follow gold, but in greater percentage terms, if gold makes a move, silver could rise more, giving greater percentage gains to silver investors. 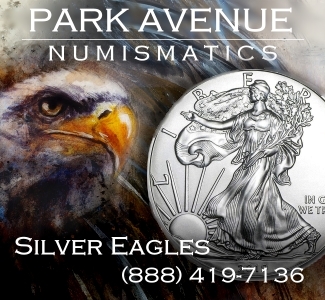 A good place for the beginning investor to start would be the U.S. Silver American Eagle coins. #5: Silver Comes in Wide Variety of Convenient Forms. 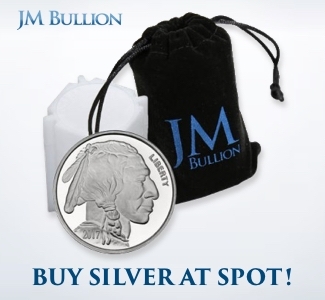 There are various ways to purchase silver bullion. You can buy bars of one ounce and up. 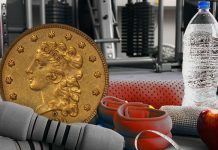 The bigger the bar, the less the premium you’ll pay over the spot silver price, but some dealers insist on having bigger bars assayed for purity and authenticity when you sell them. This often incurs time and added costs. 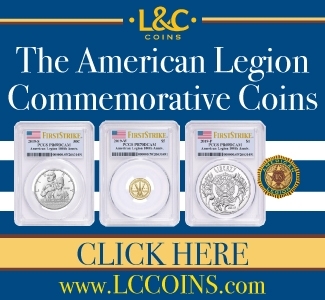 A preferable means of silver accumulation is to buy legal tender bullion coins that come in 1- ounce and 5-ounce sizes that typically trade at $2 or higher over spot value. 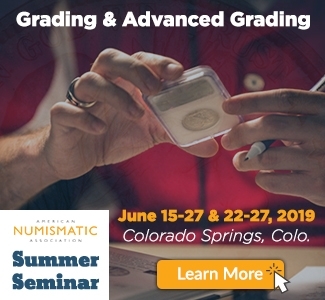 These do not typically require assaying, but there are some counterfeits out there, so you must buy or sell with true experts. 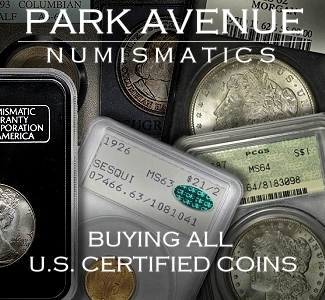 There are also one-ounce coin-sized silver bullion rounds that are typically .999 pure that trade closer to spot than coins. 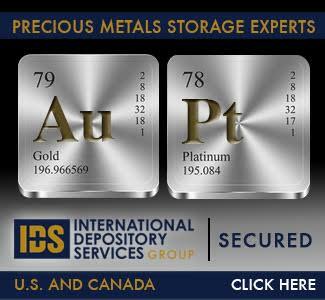 Silver does require more storage space and is heavier and more expensive to ship, per dollar invested, than gold. 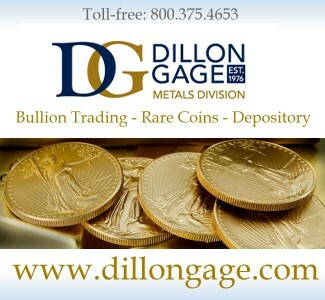 The most important caution is to “know your dealer” when you buy and sell any precious metals products. 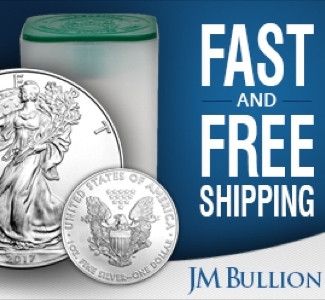 The timing seems right so I urge you to call us and buy some silver now at our low prices! #1: The Bears Dominate Futures Trading, Leading to Inevitable Short Covering When Gold Rises. 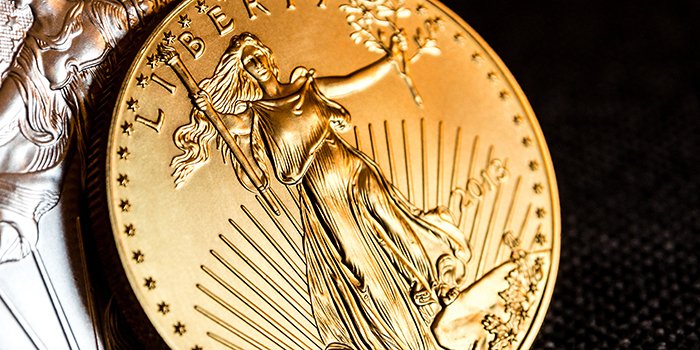 #2: Gold Tends to Rise on World Crises, but Those Crises are Not Being Reported! In all the hoopla over Supreme Court nominations and midterm elections, most of the American press is ignoring the entire rest of the world! That includes (for starters) a trade war with China, a threat of U.S. defection from the WTO, sanctions against Russia and Iran and perhaps North Korea again, and then the biggest financial crisis – the collapse of Italy’s major banks, with their unstable debt burdens. Italy is the world’s third-largest issuer of sovereign bonds and those bonds are in danger of failing. All this comes on top of a crisis in the emerging markets currencies. None of this is being reported adequately, so gold has remained relatively flat recently. #3: Gold Production Has Declined in Recent Years, Leading to Future Supply Shortages. 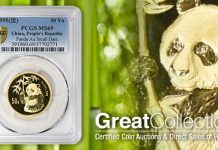 Producers warned of “peak gold” production a few years back, and now it is a reality. Due to the extremely sharp drop in gold prices from 2011 to 2015, when gold prices fell from $1,900 to a low of $1,050, many mines closed down and exploration budgets dried up. Since it takes an average seven years to find and develop a new mine and 20 years to bring a major mine to peak production, a huge boom in gold prices won’t boost production quickly. Ian Telfer, chairman of Goldcorp, one of the world’s biggest gold producers, says total gold mine production has peaked. “We’re right at peak gold here,” he told a mining conference earlier this year. We’ve certainly found all the large deposits. In the 1970s, 1980s and 1990s, the mining industry found at least one 50+ million-ounce gold deposit, at least ten 30+ million-ounce deposits and countless 5- to 10-million-ounce deposits each decade. 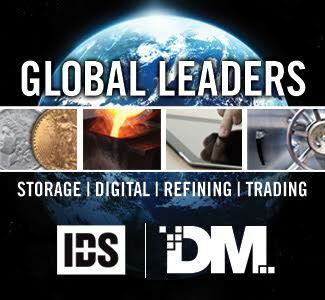 But since the year 2000, the industry has found NO 50 million-ounce deposit, not one 30-million-ounce deposit and very few 15-million-ounce deposits. #4: Gold is Down, based on a Rising Dollar, but the Dollar Will Decline Again, Pushing Gold Up. The rising dollar is a temporary phenomenon based on the weakness of competing currencies. 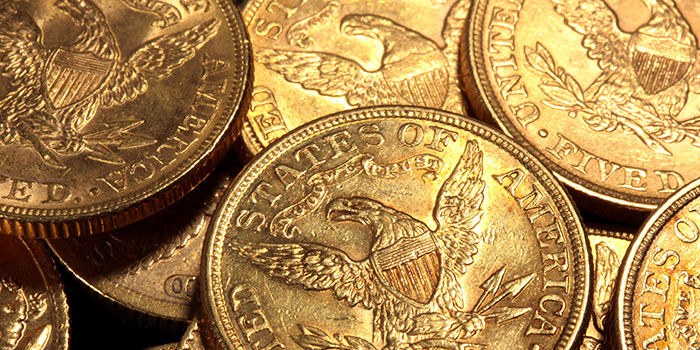 The dollar is “the least dirty shirt in the closet,” but gold is the only strong currency over the long-term. The dollar will eventually revert to its long-term decline in terms of many other currencies when the euro or yen start to strengthen, or the Federal Reserve stops raising rates or inflation returns with a vengeance. #5: Germany’s Commerzbank (and some other European Banks) Still See $1,300 Gold by Year’s End. All statements, opinions, pricing, and ideas herein are believed to be reliable, truthful and accurate to the best of the Publisher’s knowledge at this time. They are not guaranteed in any way by anybody and are subject to change over time. The Publisher disclaims and is not liable for any claims or losses which may be incurred by third parties while relying on information published herein. Individuals should not look at this publication as giving finance or investment advice or information for their individual suitability. All readers are advised to independently verify all representations made herein or by its representatives for your individual suitability before making your investment or collecting decisions. Arbitration: This company strives to handle customer complaint issues directly with the customer in an expeditious manner. In the event an amicable resolution cannot be reached, you agree to accept binding arbitration. Any dispute, controversy, claim or disagreement arising out of or relating to transactions between you and this company shall be resolved by binding arbitration pursuant to the Federal Arbitration Act and conducted in Beaumont, Jefferson County, Texas. It is understood that the parties waive any right to a jury trial. Judgment upon the award rendered by the Arbitrator may be entered in any court having jurisdiction thereof. Reproduction or quotation of this newsletter is prohibited without written permission of the Publisher.